At Mint, we emphasize on the need for all your communication to have a standard. Your brand standard ensure consistency in communication and ease of identification. Letterheads, complementary slips and envelopes form part of your business stationery and should be an avenue of enforcing your brand identity. Ensuring your brand presence in all forms of communication enhances your corporate image, brand, and professionalism. The use of letterheads has been the apex of official communication for decades before digital signature became possible. They’re still important especially when writing official letters and other company documentation such as quotations. To reduce on printing costs, we offer the letterheads designed for use in softcopy. You can write your letter or edit your quote in in MS Word for example and convert it to a pdf for your client. With complement slips are informal slips normally used in substitute of a formal letter. This is a suitable tool for writing quick notes or a short term legally binding document. 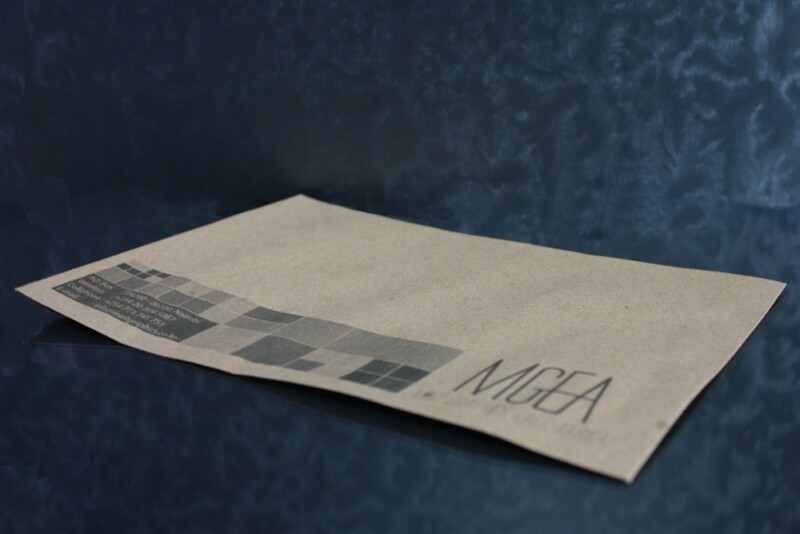 Branded envelopes give your brand a professional and prestigious image. 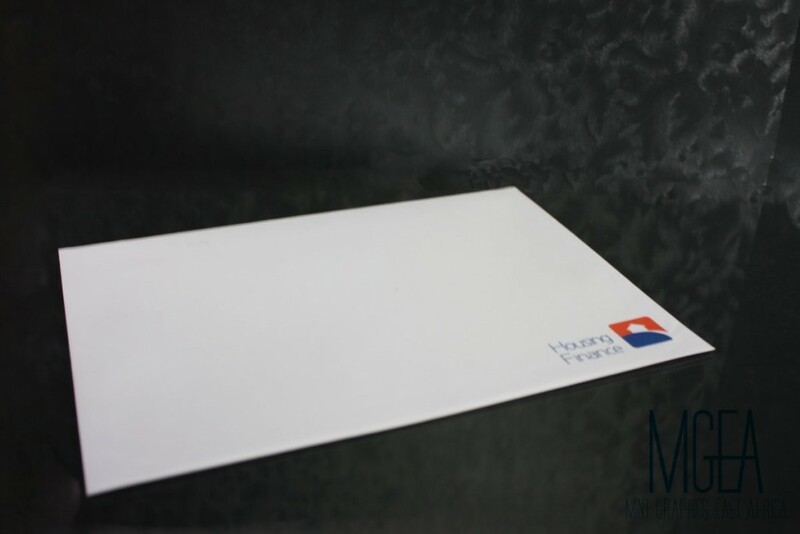 The envelopes come in a variety of sizes and qualities that ensure your documents are sealed in a presentable manner. When produced in bulk, the envelopes production costs are lowered significantly. When designing your brand identity it is important to request for a logo guide that more often than not will indicate how to use you logo in one or two colours. This allows for lower production costs especially when using offset printing. If you use such stationery occasionally, you can print on demand and control your costs. Visit our blog to get more information on digital vs offset printing, get to know the various papers used, and envelope sizes.